Clearly, I’ve stepped away from the blog here and wanted to give you a quick update on what I HAVE been doing (which is a lot). After the podcast ended, I spent much of 2017 dealing with my health issues (I’m okay) and my daughter getting very, very sick. (Thankfully she’s okay too, but they were scary times). Along the way, the universe handed me an opportunity to do something that’s been a dream of mine for decades…make a documentary film. 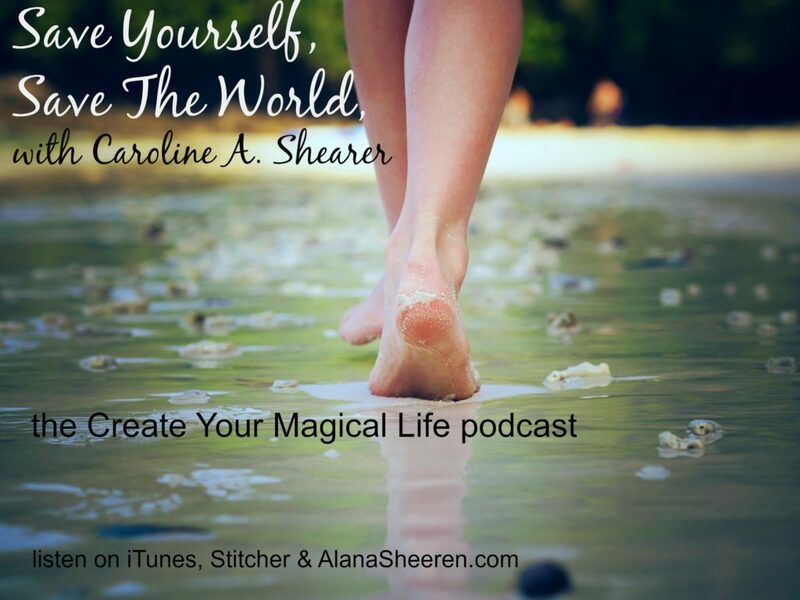 I sat with the idea for a long time, slowly sharing it with my husband and a few friends. Everyone was encouraging and excited. One of those friends loved the idea so much, she decided to raise enough money for us to get started! A year and a half later, we have 10 expert interviews filmed and just a few more to go before we start post-production. This film is a dream project and I can’t wait for you all to see it sometime in 2019! It’s going to change lives. In the meantime, you can find out all about it over here. Make sure you watch the teaser video – I’m so proud of how it turned out. You can also join our film community and get bi-monthly updates with the latest on the film, helpful listening info and behind the scenes sneak peeks right here. I’m still working with returning clients, though I can’t guarantee my normal 72 hour turnaround on energy clearings. If you have questions, want to check in about anything else, or just want to cheer us on, please feel free to reach out via the contact page. I love the turn of the year because it feels like cracking the cover on the latest book in my favorite series. I don’t think of it as a fresh start because I haven’t changed overnight – nor do I want to – but there is a sense of anticipation I enjoy. A sense of wonder at where life will take me next. Because I also use the Chinese system of astrology called the 9 Star Ki, where the new elemental year begins in early February, I feel like I have this month of grace. A month where, after the fullness of the holidays, I can turn inward and take stock of where I’ve been, where I am now and where I’d like to go; of how I’d like to feel; of what I’d like to focus my attention on. This is a beautiful time to pause, to listen, to pay attention to what’s calling me forward and notice what’s ready to be released. It’s a moment to remember my priorities and see where I’ve drifted off course. By all means dream big dreams, set goals or intentions, make resolutions if that makes you happy. But if that doesn’t rock your boat, take a minute or two every day to listen to the beat of your heart and the call of your soul. Follow those little whispers and nudges. Figure out where your priorities lie and point yourself in that direction. Then do the next right thing and the next and the next. This new year will ask big things of all of us. 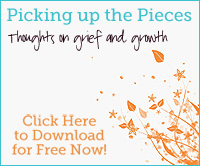 It will ask us to navigate joy, challenge, grief, frustration, anger, sorrow, change, fear and love. It will ask us to stand up, to speak out, to learn, to grow, to reach out, to forgive, to be strong. 2017 is going to ask a lot of you. 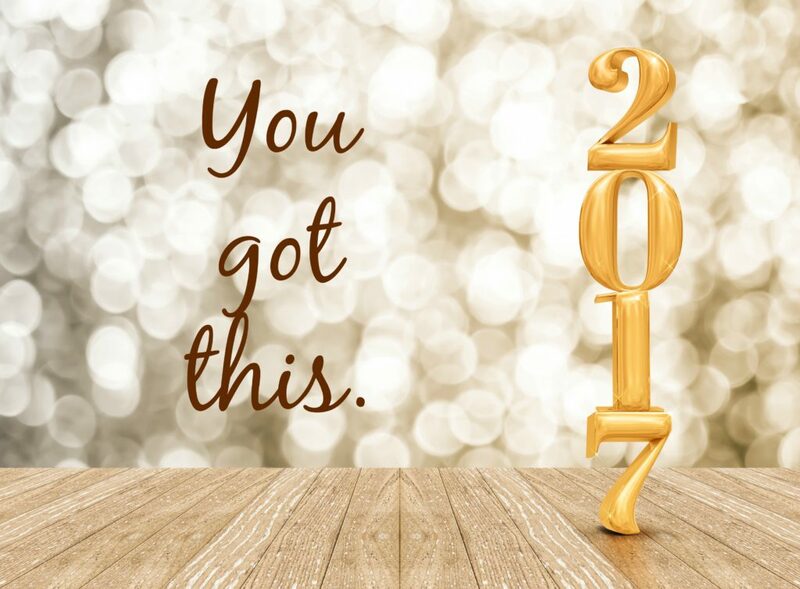 I’m here to tell you, you got this. 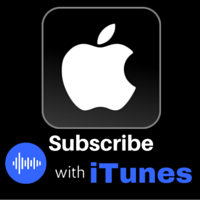 This week we will be uploading to this website all of the podcasts that originally aired on WebTalkRadio. 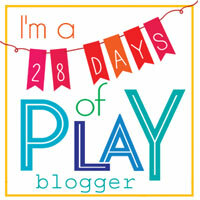 If you are signed up to receive blog posts via email (you are if this landed in your inbox) you’ll be getting an extra email from me over the next few days. It should just be one email per day with all the new posts. You can simply delete them or look through to see if there are any podcasts you’d like to catch up on. If anything goes awry and you receive more emails than planned, feel free to unsubscribe (link at the bottom of every email) and please accept my apologies. P.S. I hope you’re taking care of yourself over there. The week since the US election has been intense. It’s by no means “business as usual” over here. I simply haven’t found the words to say what I want to say yet. Know that I will continue to stand for and act on behalf of love, equality, liberty and justice for all. 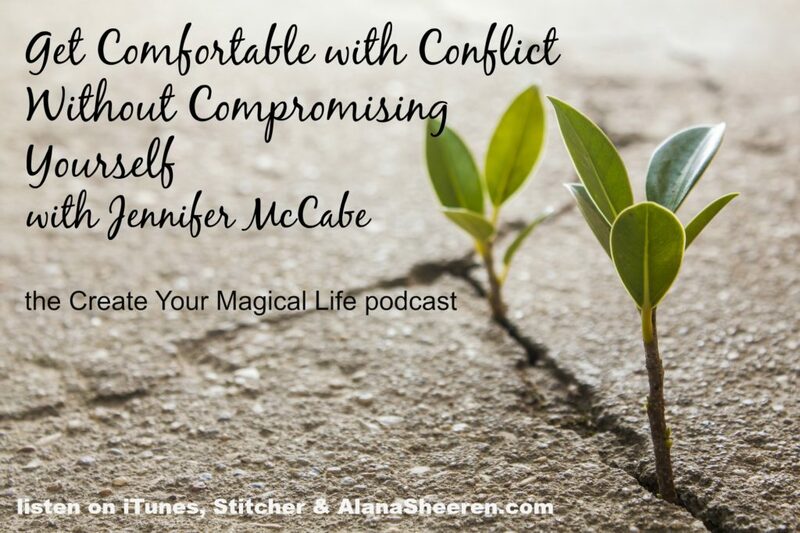 How comfortable are you with conflict? If you’re like most people, you avoid it as much as possible and when you can’t avoid it any longer, you have coping mechanisms that might not serve you well. Regular conflict at home or in the workplace takes a toll on our overall wellbeing. The good news is that no matter how you feel about conflict now, you can learn to navigate it with confidence. 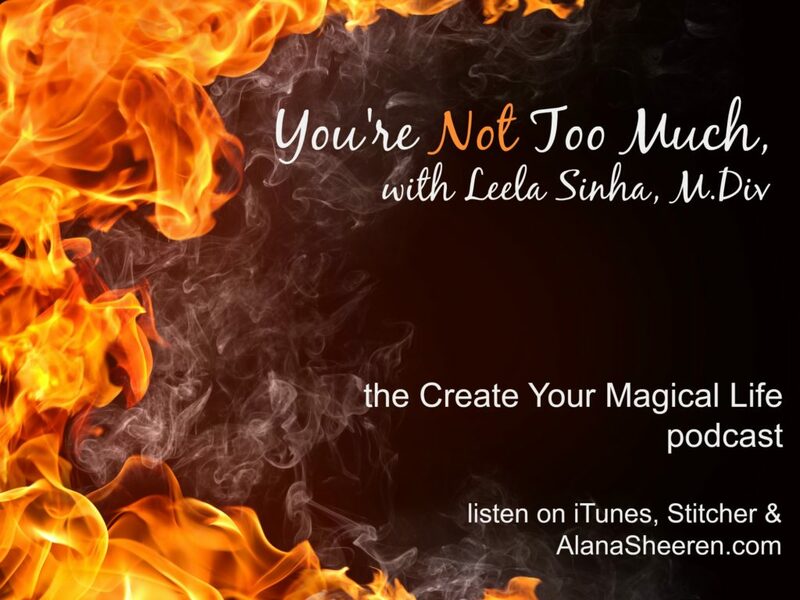 My guest today is an expert on human behavior and leadership. 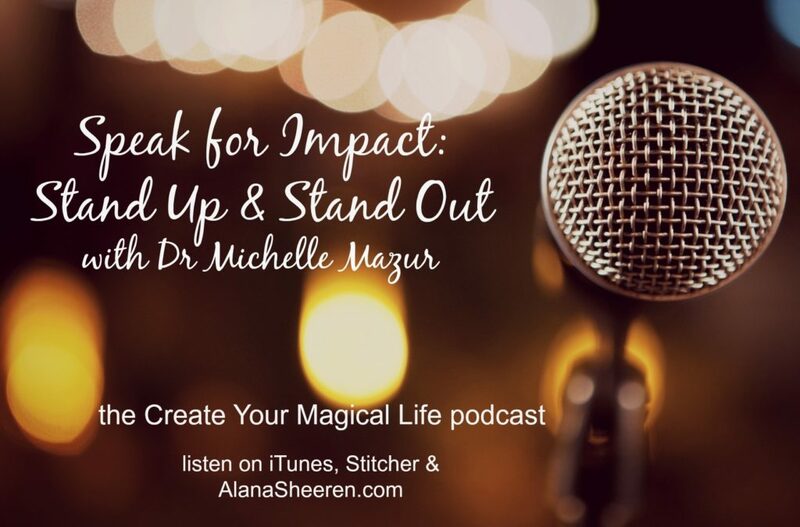 Jennifer McCabe is the founder and CEO of Pluck With Purpose, which teaches relationship and leadership skills to professionals and nonprofits both online and in person. The core of Jennifer’s work is based on the Four Skills for Relationship Competency. 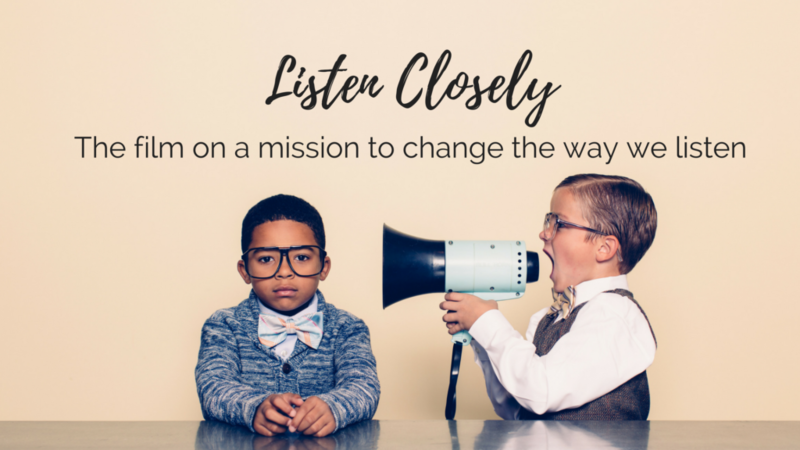 Join us for this conversation about resolving conflict, that’s full of practical tips and examples. Do you want to be right OR do you want to understand the other person? Some people seem to be born knowing what direction to go in life, while others wander a more roundabout path. Both are fine of course (though I think those of us on the “scenic route” often wish for more clarity along the way). The challenges for both types come when we attempt to make changes and when our lives feel stressful. At these times it’s a gift to find someone – a healer, a coach, a loved one, a trusted friend – who can support our wellness and our dreams. Today’s guest is one of those people. 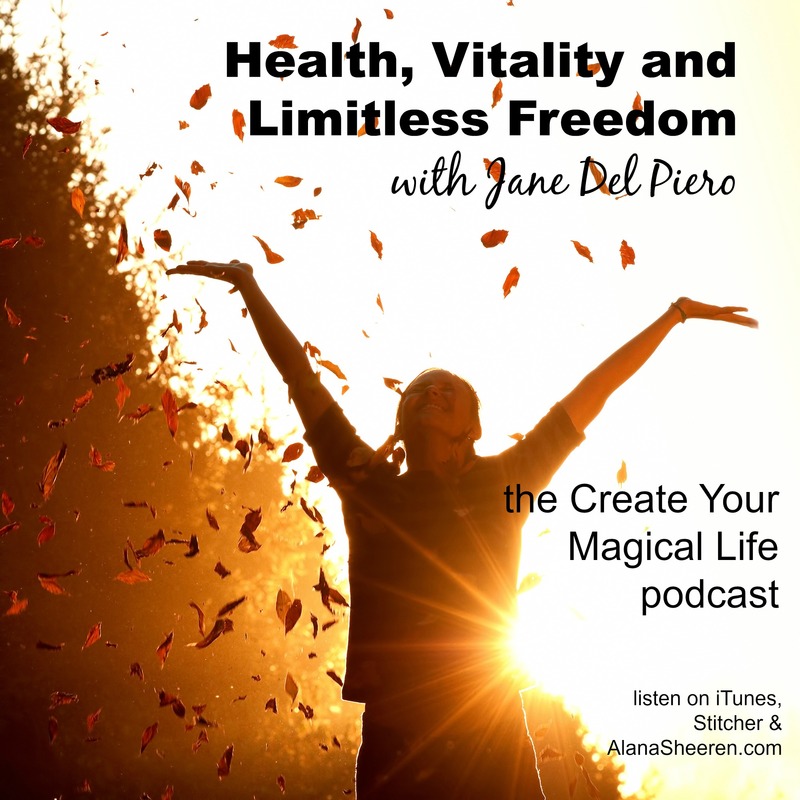 Jane Del Piero experienced stunning dreams as a child that catapulted her into her work with ancient healing traditions, and she’s been on a path of purpose ever since. 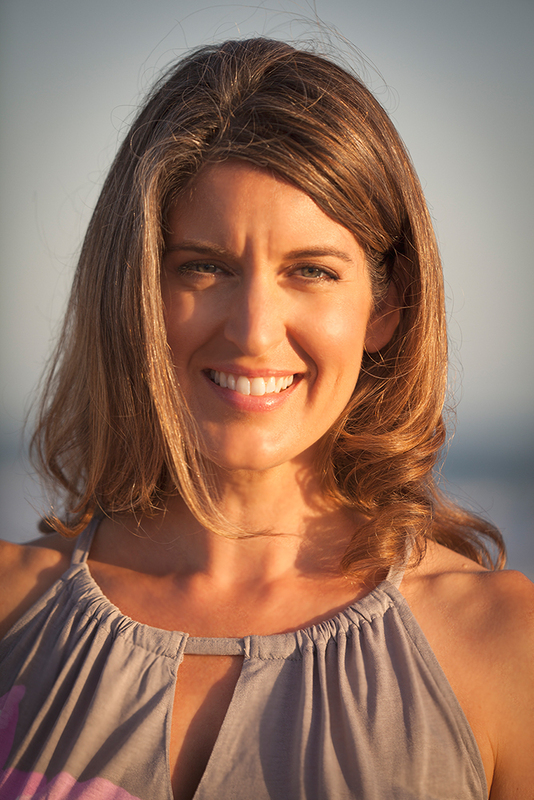 She is an herbalist, massage therapist, acupuncturist, nutritionist, sound healer, medicine woman, and modern-day shaman. 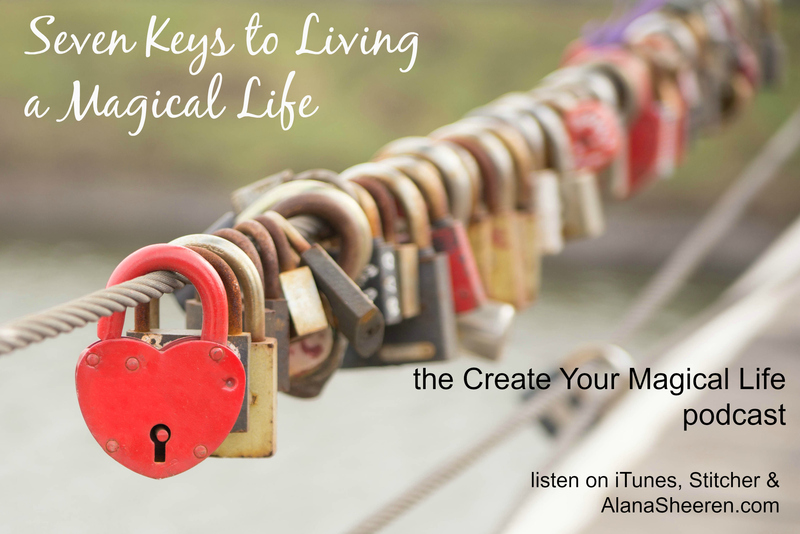 Jane uses her training and experience from around the world as she helps her clients tap into health, vitality, and limitless freedom in their personal, professional, and spiritual lives. Join us for this conversation full of big ideas and practical tips to support your health & wellbeing. A simple technique to combat stress! I’ve been thinking a lot about connection lately. Connection and community and how we need them like we need oxygen. We need someone to bear witness to our lives. We need to be there for each other. My hope is that we can continue to open our hearts, reach across a sea of difference and create a world community based on respect and love instead of fear. Today’s show is about addiction, a struggle that so often stems from a lack of connection, from needs unfulfilled. Addiction can offer the illusion of connection but the destruction is deep, the hole tragically hard to climb out of. Some make it out, through moments of grace and a lot of hard work, but many do not. Roy Nelson has walked the path of childhood wounding, addiction, grace, and recovery. 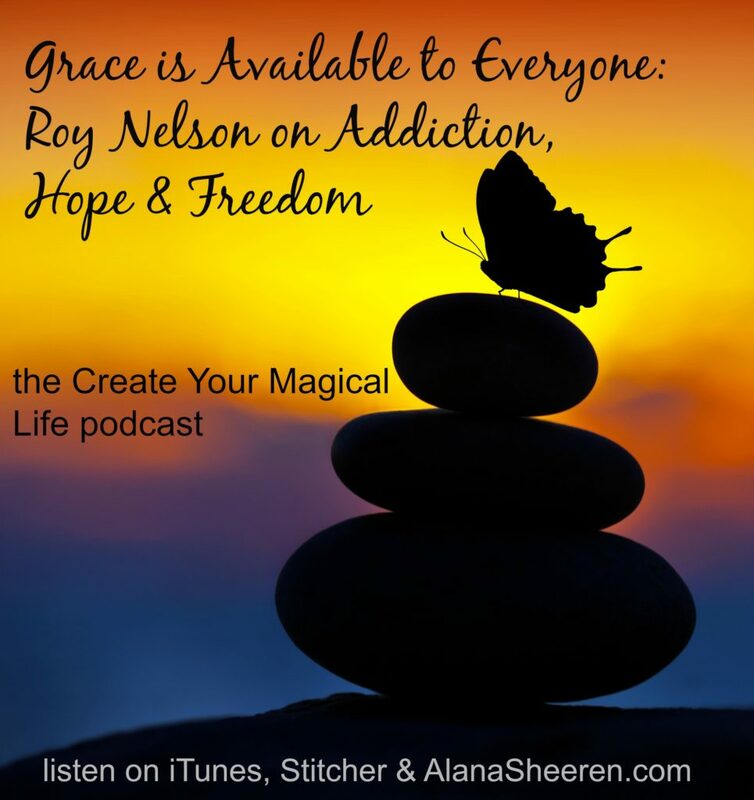 He is a transformational speaker, spiritual healer, and the creator of the Nelson Method of Addiction Treatment. He specializes in working with addicts for whom every other method of recovery has failed. Roy is the author of Love Notes from Hell: Stories of Hopeless Addiction, Obsession and Freedom. Join us for this discussion of addiction, freedom, and what connection really means.